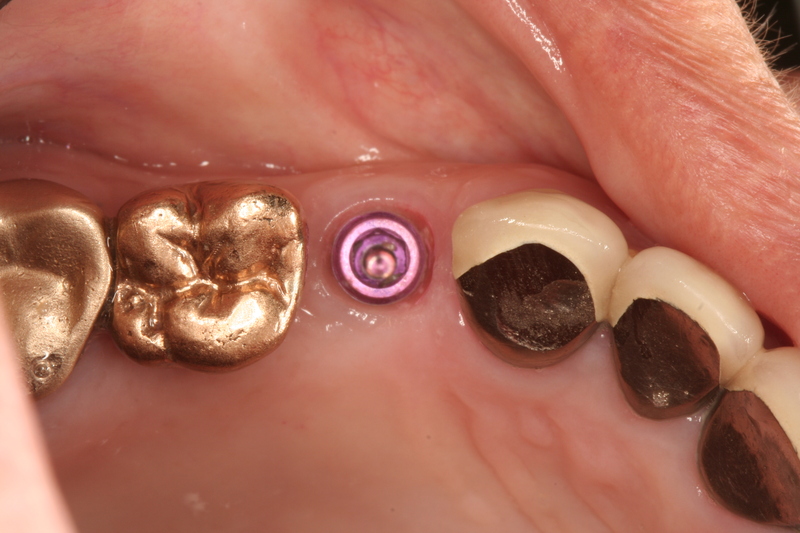 Gail M., has been a patient in our practice for some time. She always wanted to do something more esthetic with her front teeth. However, there was always something that took precedence and forced her to postpone doing what she always intended and wanted to do. Then one day she finally decided she was going to wait no longer. The picture below on the left is that of the patient. 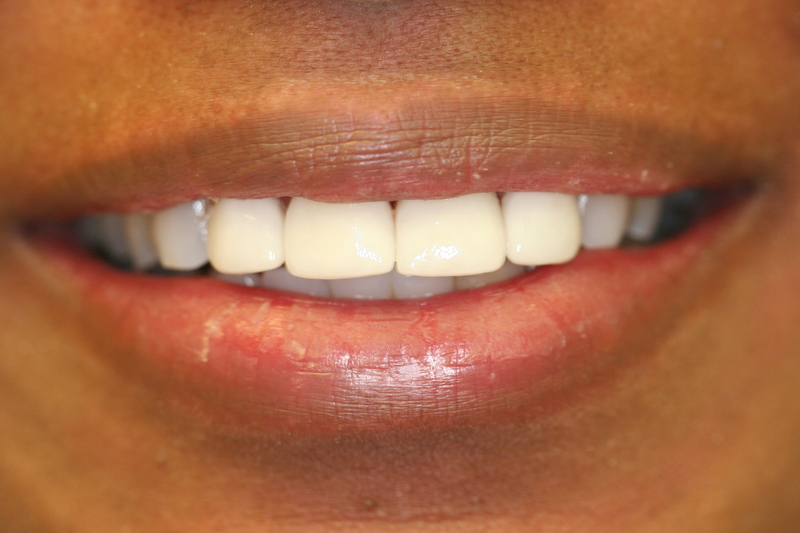 The picture on the right is a close-up of her smile prior to treatment. 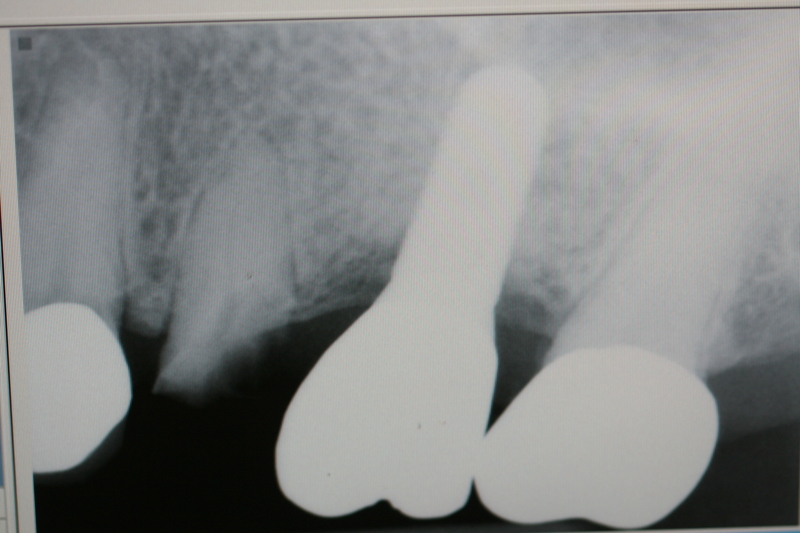 The two central incisors were previously treated with Root Canal Therapy. 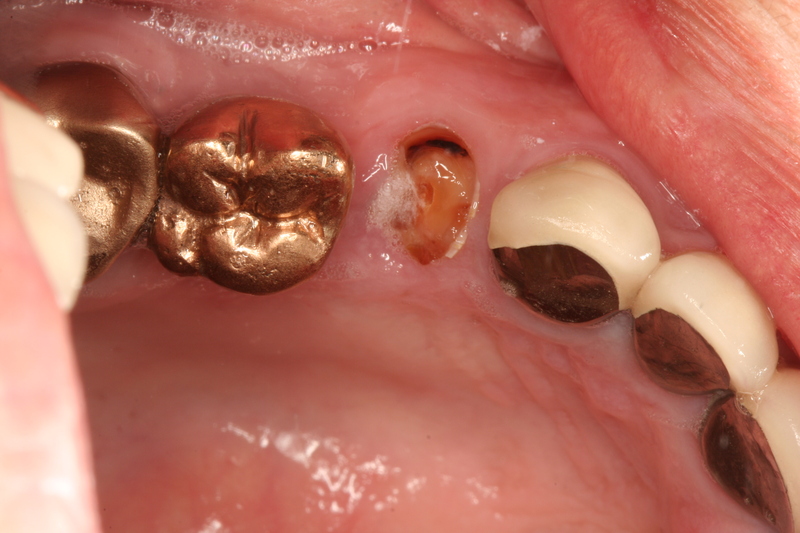 A decision was made to restore them both with posts/cores and Porcelain Jacket Crowns. 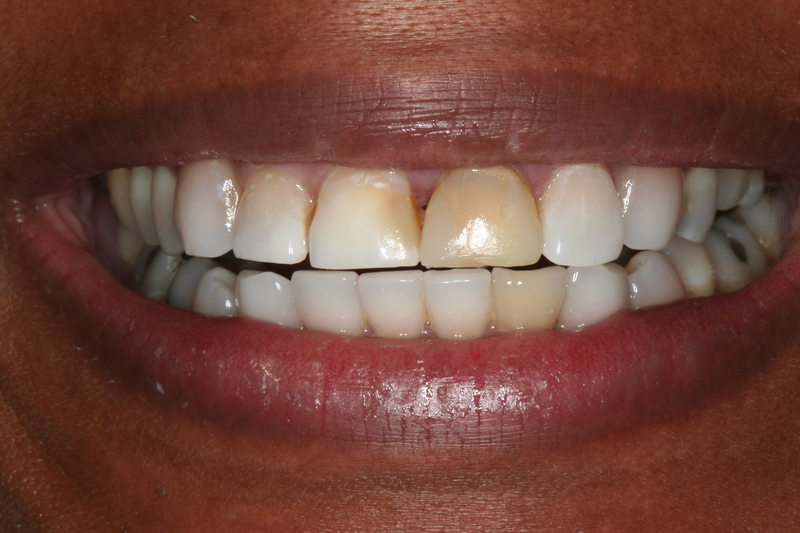 The lateral incisors were treated with Porcelain Veneers. 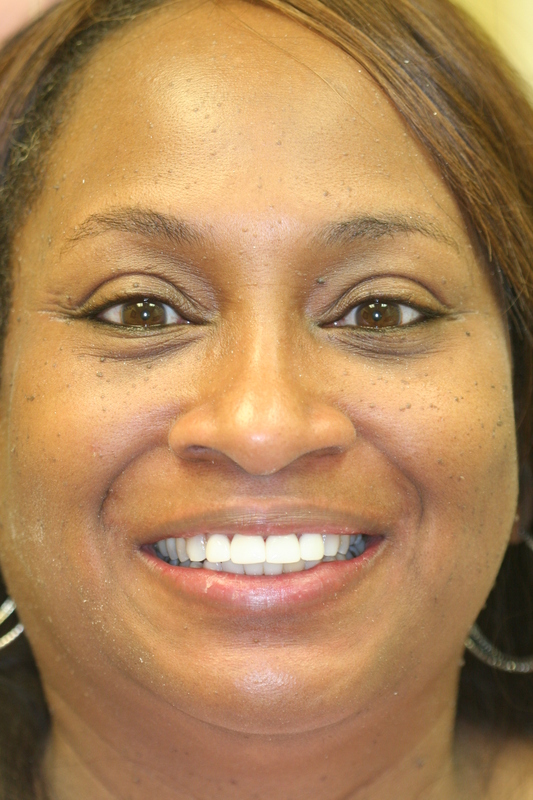 The picture on the lower left is that of the patient after esthetic restorative smile make-over care. 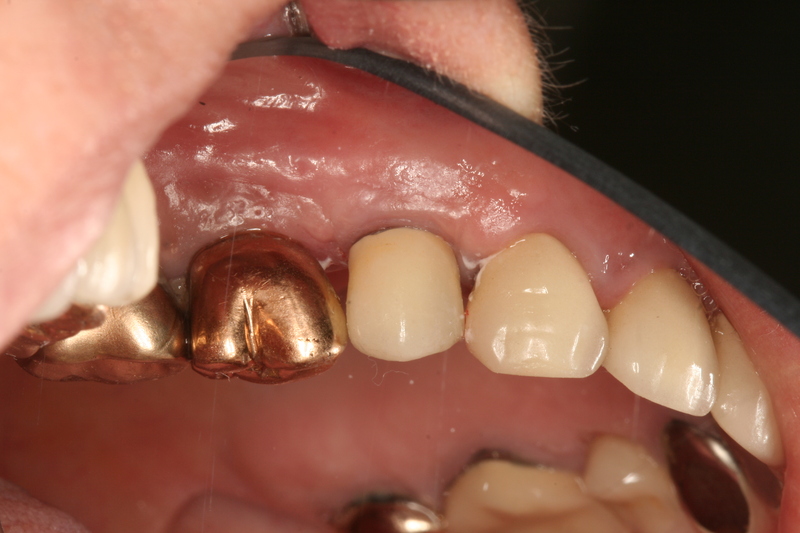 The photo on the right is a close-up of the final restorations. Something tells me that with a smile like that she won’t be in middle management much longer! 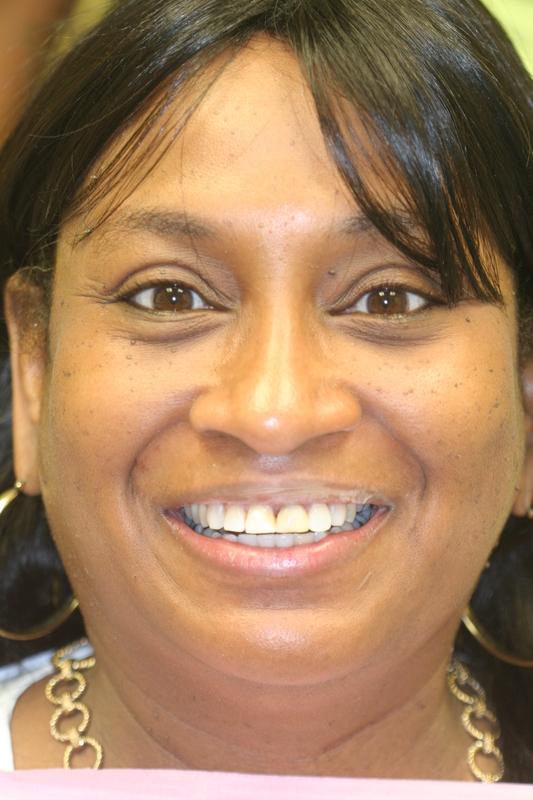 Please contact East Boynton Dental for your “Smile Makeover”. 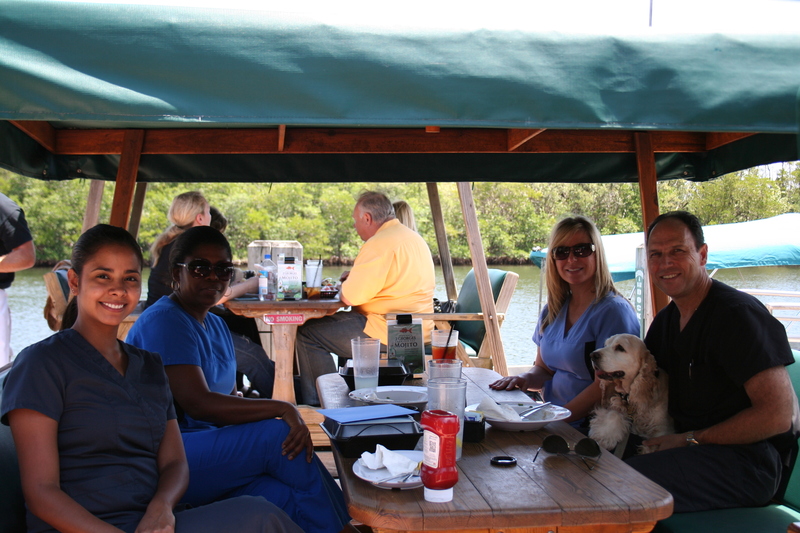 Best wishes for a very Happy Birthday to both Dr. Indictor, who celebrated his birthday with the whole office staff in April, including “Ranger”, Dr. Indictor’s beloved Cocker Spaniel. 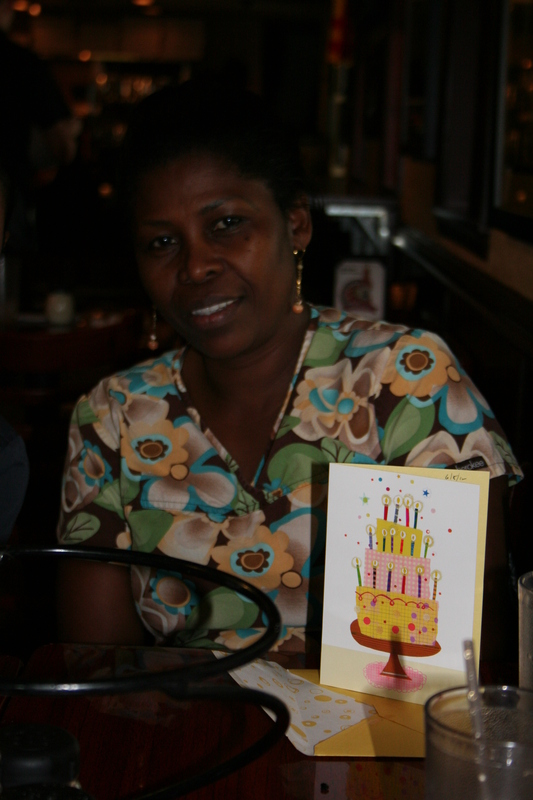 More recently we celebrated with Alecia, long time member of our staff, who celebrated her birthday this past June! We extend our heart felt “best wishes” to her on her birthday and wish for her many “Happy Birthdays” in the years ahead. Some pictures from both celebrations are shown below.